Some of our recent planning permissions for listed buildings, conservation areas, and heritage assets. 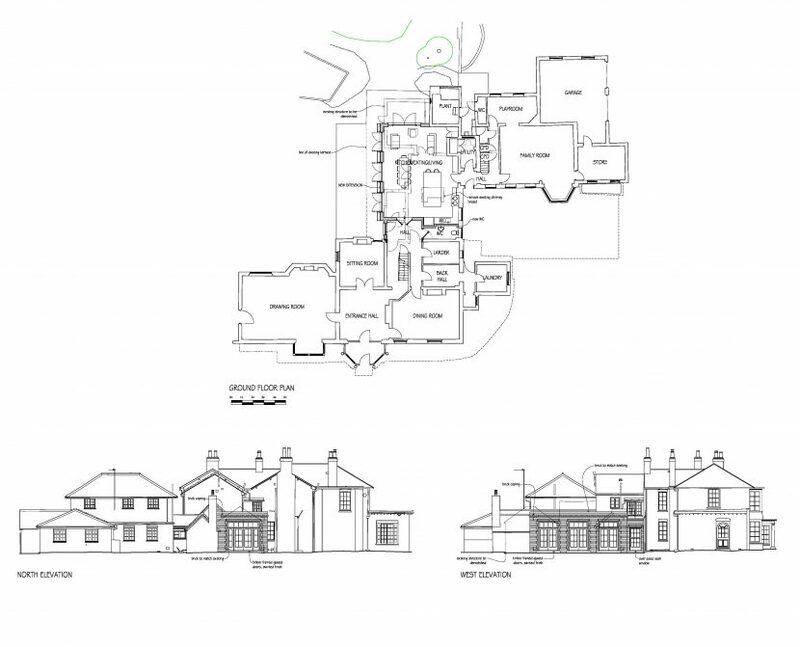 We recently secured planning permission to convert stables into a house in a small Hampshire village. The existing stables building is classed as an undesignated heritage asset. Applications for houses close to the site had been refused or withdrawn in recent years. 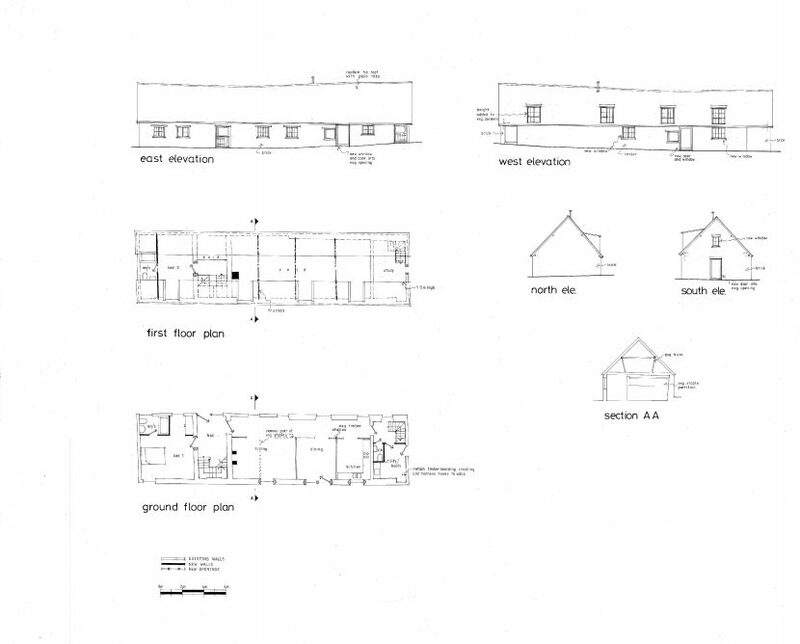 However, we were able to take advantage of a planning policy that encourages the re-use of rural buildings. We also commissioned a highly respected Heritage Consultant, who concluded that the proposal would retain the existing character. The Council’s Planning Officer agreed that the plans are the optimum viable reuse of the building, and would secure its ongoing retention. 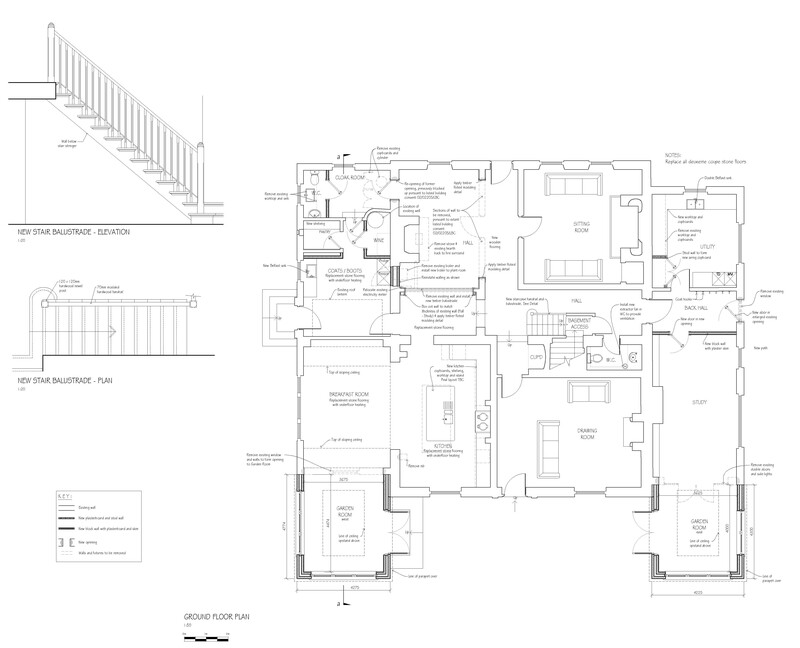 We recently secured listed building consent for extensions and internal alterations to an important listed building in a West Berkshire village. The site is within the Area of Outstanding Natural Beauty, with a number of public rights of way close by. We were able to show that the changes would not damage the heritage asset. The extensions we proposed create much wider views from the house, without causing harm to the AONB. We also secured internal changes for our client. The Planning Officer agreed that our proposals were not harmful, and so the plans were approved. We have obtained planning permission for a new single storey extension, with new access gates, to a house within the conservation area of the village of Overton. The proposed extension replaces an existing conservatory, and increases the overall footprint and floorspace of the house. Our design was respectful of the traditional form of the existing house, which results in a high quality extension that benefits the setting of this notable building and enhances the Conservation Area.